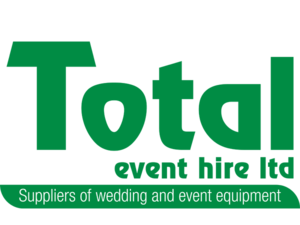 You can trust Total Event Hire to meet all your furniture and catering equipment needs. 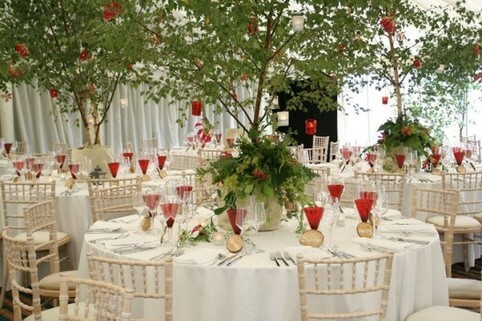 We can cater for groups from as small as ten to over 2,000 people from our large range of quality branded equipment. "Quality, Style, Reliability & Experience"
We take great pride in fulfilling your requirements first time and giving you the peace of mind that what you have ordered will arrive as agreed and ready to use. Our management team have worked together for over fifteen years and have an extensive knowledge of the industry. 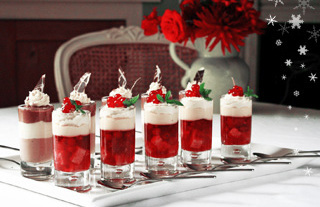 Whatever your requirements we know that we will have the answer to your particular needs. Based in Newton Abbot we deliver and collect throughout Devon, Cornwall, Dorset & Somerset a genuine south west service for all our clients. With over 10,000 sq feet of storage space, cleaning facilities and office space we are well equipped to offer a prompt and efficient service. From 2016 we will have upgraded computer software and tracking systems to help us to process your order even more efficiently. Up to the minute stock control ensures that when you call in we can confirm availability immediately. We have 2 state-of-the-art dishwashers with drain heat recovery system, helping to reduce our carbon footprint. Hygiene and safety are a priority, therefore all crockery and cutlery are hygienically packaged to ensure they arrive on-site ready for immediate use. All prices quoted are for a 5 day period, there is no extra charge for washing up - everything is returned to us dirty. All we ask is you scrape the plates and return everything in the correct racks/boxes they were delivered in.